WFoR relies entirely on charitable contributions and the continuing support of Windlesham Parish Council to operate. Keeping the 18 acres of open space and woodland safe and enjoyable to use has costs associated which can sometimes seem quite daunting. To help bridge the gap with both day to day and event costs we are extremely fortunate to have the support of a number of local groups and companies. These groups all recognise what a little treasure we have in the heart of Windlesham and are as keen as we are to protect and nurture it. Everybody on this page offers their support in a number of ways and it is with thanks to them that we have a beautifully maintained outdoor space for the whole community to enjoy. We extend our heartfelt thanks on behalf of the residents of Windlesham. This list is by no means exhaustive so please do let us know if we have missed anyone out. We are always happy to hear from new organisations who would like to get involved! Windlesham Field of Remembrance committee would like to thank Foramaflow for making us their charity of choice. 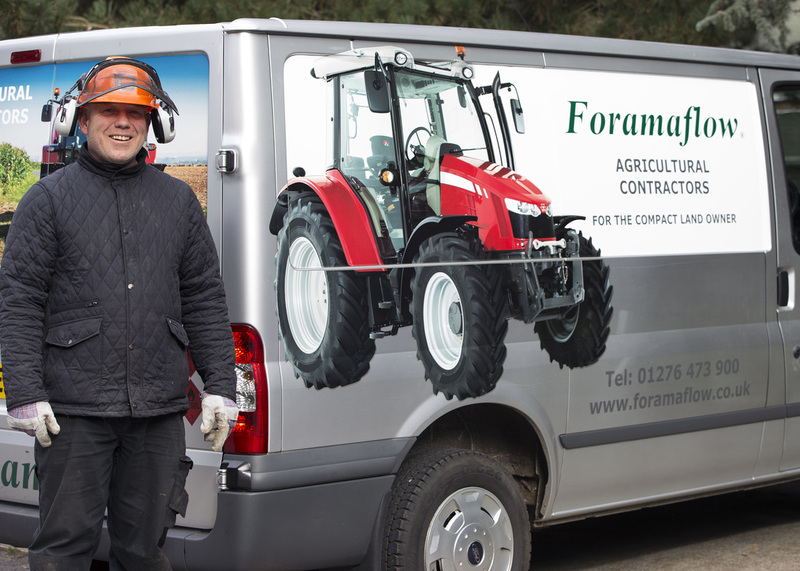 Jeremy and the team go above and beyond to undertake work that we would not normally be able to afford to do. 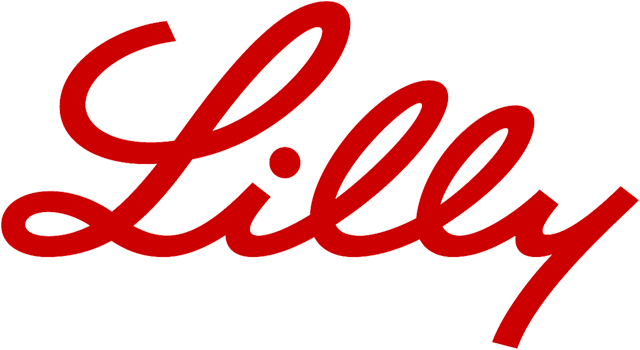 Eli Lilly are a global company with a base not too far from us in Windlesham. As a company they take their corporate responsibility very seriously they actively encourage their employees to volunteer to improve communities locally. To this end the company holds a 'Global Day of Service' in October. We were lucky enough that a group of volunteers choose to come and work with us at the field. They spend those precious hours doing the backbreaking work of clearing and preparing areas of woodland that will be used as outdoor classrooms in the future. A number of our trustees also join them for the day - you can read more about it here. 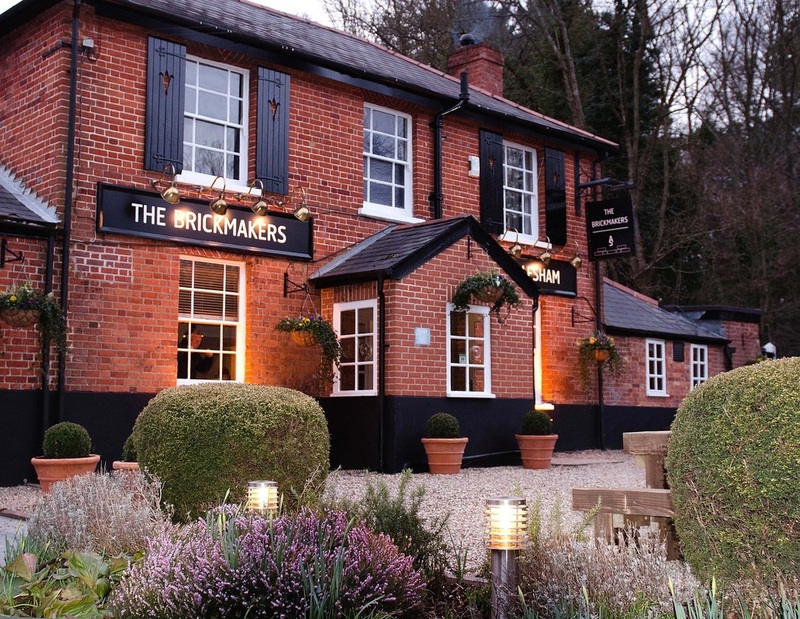 A huge mouthwatering thank you to everyone at The Brickmakers in Windlesham. 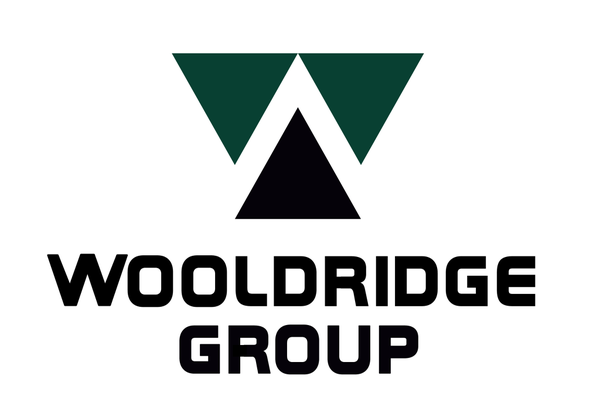 Woodcote House School is located just a stones throw from the field and is a well established day and boarding school. We would like to say thank you to the staff and boys from the school who gave up their time to give our playground a springclean. We also thank them for donating their handmade bird and bat boxes. Its all very much appreciated. Woodcote House also held a golf charity day and donated funds to the Windlesham Field of Remembrance Pavilion project. Thank you to everyone involved! 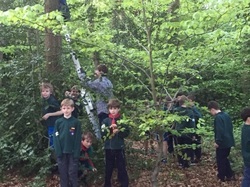 Many thanks to the scouts who built and placed bat/bird boxes in our trees to encourage wildlife.